As a property manager or landlord, the key component to keeping revenue flowing is finding a high-quality tenant who is going to pay rent on time and properly care for the unit. Horror stories about tenants ripping off landlords are all too common — especially for smaller landlords and property management companies who have a more challenging time facilitating a proper background check. 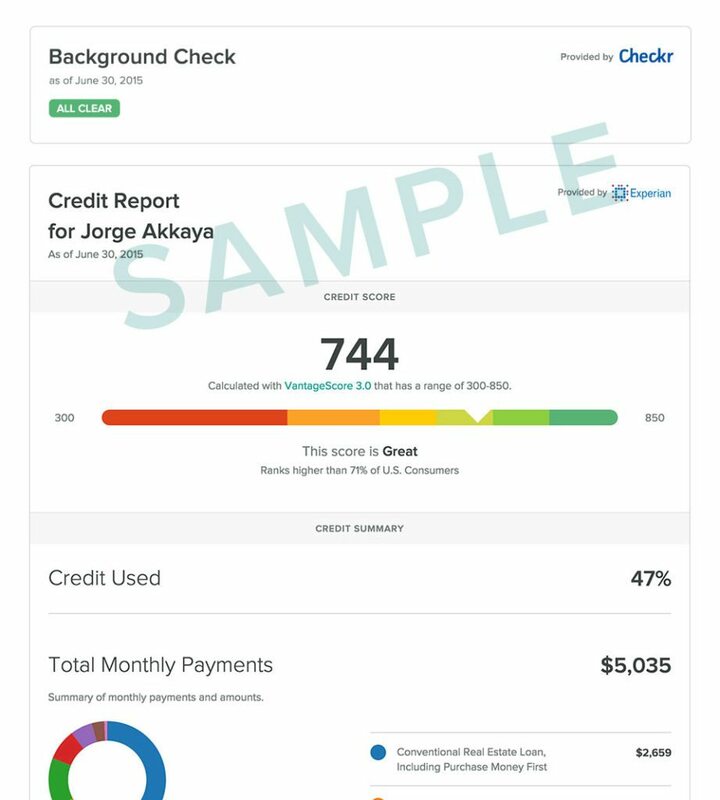 Cozy, an application and payment solution for small landlords and property managers, is now offering background checks and credit reports that are free for landlords. Each screening offering is paid by the applicant for a flat rate of $19.95 for each or bundled for $34.95. The background checks can function as a stand-alone product, but the requester will receive the information via Cozy. The product uses the applicant’s Social Security number for identity verification, but the number isn’t stored. Credit reports and background checks use bank-level security and are Fair Credit Reporting Act-compliant. Typically, background checks are completed in less than 15 minutes, although they can take up to two business days, and the integrated credit report can be instantly accessed. Pulling these reports will have no impact on the tenant’s credit score. The Cozy platform also provides a secure payment solution, as well as information regarding lease terms so tenants can quickly reference any pertinent information. The platform also enables multiple roommates within an apartment to send through funds individually to save hassle on the tenant’s end, bundling them all on the landlord end to simplify the process. In addition to credit and background screening, Cozy can be used for rental applications to make the entire process streamlined and ensure that all information is located in one place for the landlord or property manager. The 100 percent-free software has a few other features on the horizon. One-time payment requests for late fees; transaction history; document signing and storage; income and expense tracking; and a listings integration are all coming soon to Cozy. The product is also slated to be available for iPhones and Android in the near future. Learn secrets from top agents to grow your business — attend Agent Connect!